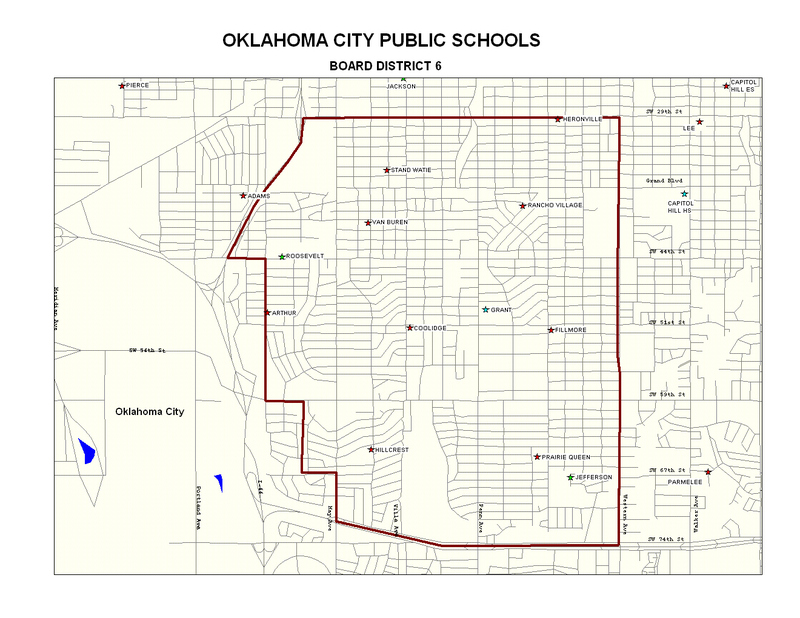 If you live in Board District 6 of Oklahoma City Public Schools, then you will have the opportunity to impact the future when you vote on Tuesday, April 2, in an election to choose the next board representative. District 6 incumbent Gloria Torres will face Josh Means at the polls to represent the district for the next four-year term. Whoever is elected for this seat will play a key role in the implementation of the Pathway to Greatness project, which was approved by the existing members of the Oklahoma City Public School Board in early March. While the Chamber does not endorse any candidate for office, it did survey both candidates on their priorities for the district. Read on for a summary of their responses and background information on both candidates. What do you believe is the role of a school board member? What do you think about the Pathway to Greatness project that could make changes to the district? If elected to the Oklahoma City School Board, what will be your priorities? The deadline to request an absentee ballot is today, March 27, at 5 p.m. In-person early voting will take place on Thursday, March 28 and Friday, March 29, from 8 a.m. to 6 p.m. at the Oklahoma County Election Board. You can also vote at your local precinct on Tuesday, April 2, from 7 a.m. to 7 p.m.
View other municipal elections in Oklahoma County, or use the online voter tool from the Oklahoma State Election Board to see a sample ballot and confirm your registration.